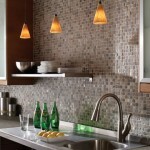 Lighting is a subtle, but essential design element. 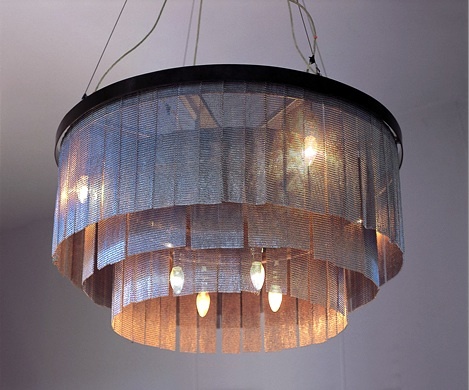 It can make a huge difference in the feel of a room: it comes alive with energy! Light affects our mood and mental health…there are many therapeutic benefits of light. I have found most homes need better lighting, but people don’t know where to start. 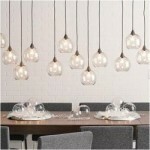 Before you come up with a lighting plan, you need to consider how the room will be used. 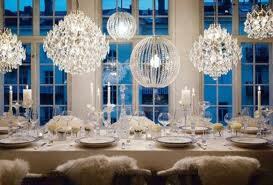 Most rooms serve more than one function and this should influence your choice of lighting and placement. For example, with a multi-use family room, you will need to identify the activity areas and make sure you have adequate illumination for each. 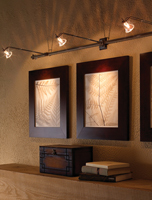 There are 4 basic types of lighting. Ambient Lighting. Illuminates the entire room from a central source, such as a fixture in the middle of the ceiling. Task Lighting. Used in small areas where bright light is needed to perform a task. 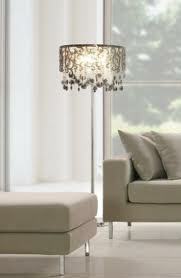 A good example is a floor lamp next to a reading chair. Accent Lighting. Draws the eye toward an art object or architectural feature. Directed recessed cans are a good example of this. It adds drama as it highlights something of interest. 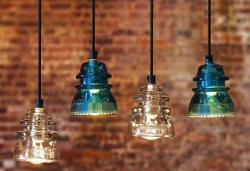 Decorative Lighting. 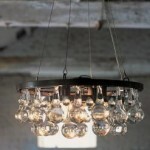 It can be a work of art in itself and can come in many forms…a glass chandelier, pendants or decorative lamp. 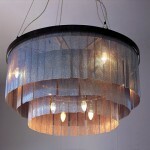 It is a focal point of the room, adding visual interest. 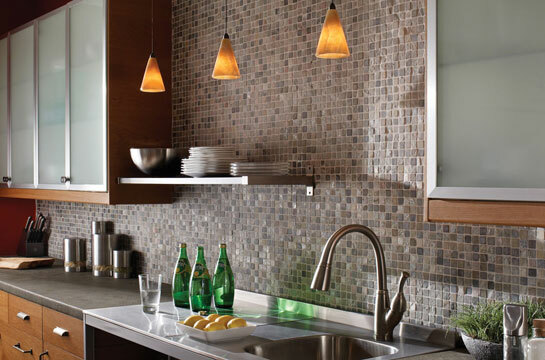 Although not all rooms need all types of lighting, layering different lighting adds interest.